Sunday Fun Day – Pay It Forward! It’s family time at the Mint! 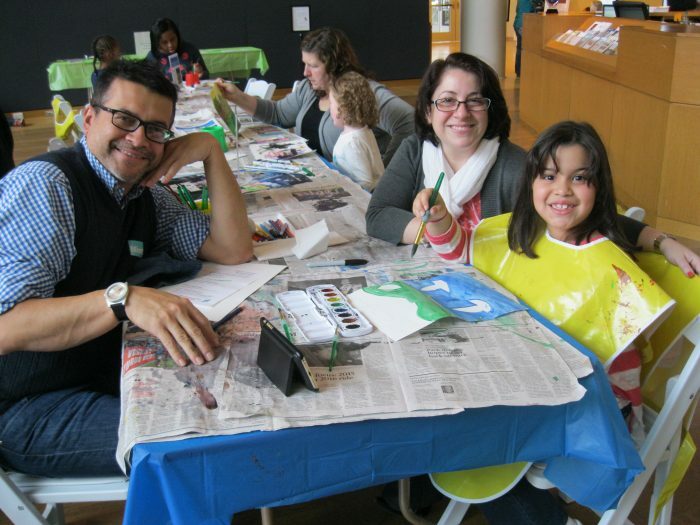 Enjoy art projects, gallery experiences, artist demos, and family yoga. Help spread kindness on Global Pay it Forward Day! Paint a landscape inspired by the photographs of Ansel Adams, make a craft for a friend, and learn how you can use art to give back. Create a Terra Forma with renewable materials alongside Constellation artist Crista Cammaroto.